* Please Note: E-stop timer does not come with the stainless steel container. 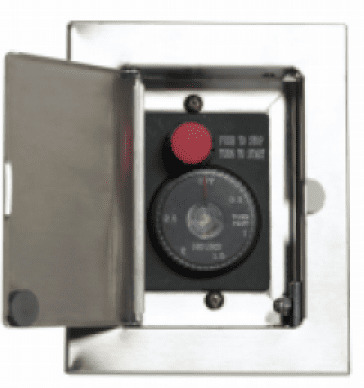 You've got the Empire Shut-Off Timer to protect your family and home on those nights you forget to turn off the gas to the fireplace or fire pit. Now give your timer added protection from the elements. 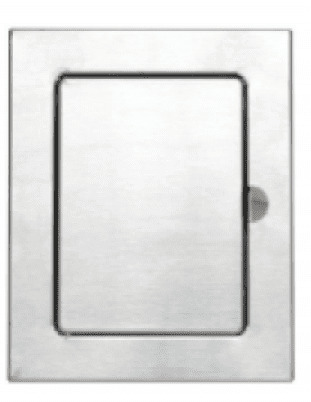 This Empire Timer Compartment is made of high-quality stainless steel with a weather-resistant cover. It's like peace of mind for your peace of mind.